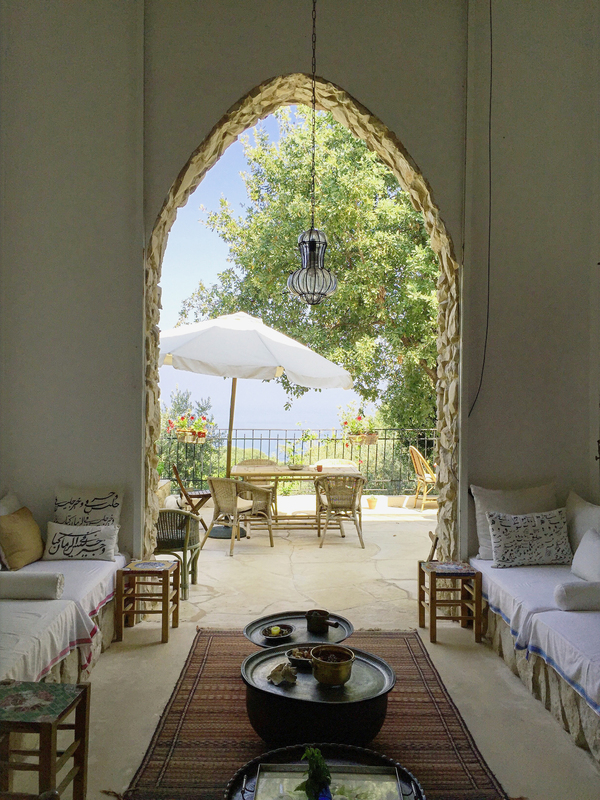 Take the route through the hills overlooking the old town of Batroun and the Mediterranean. As you go along, the scenery becomes greener and greener. Then continue on a somewhat steeper path that the asphalt has neglected to cover. A few more bumps here and there and you suddenly arrive at a little gem hidden between lush greenery, a little modest and beautiful house that lies amidst its own olive trees. It is here that Colette Kahil has chosen to build her home and surround it by fruit trees laden with lemons, almonds, olives, quinces and more. Located at Beirut’s westernmost tip, the two huge rock formations, which stand like gigantic sentinels, are a popular destination for locals and visitors alike. 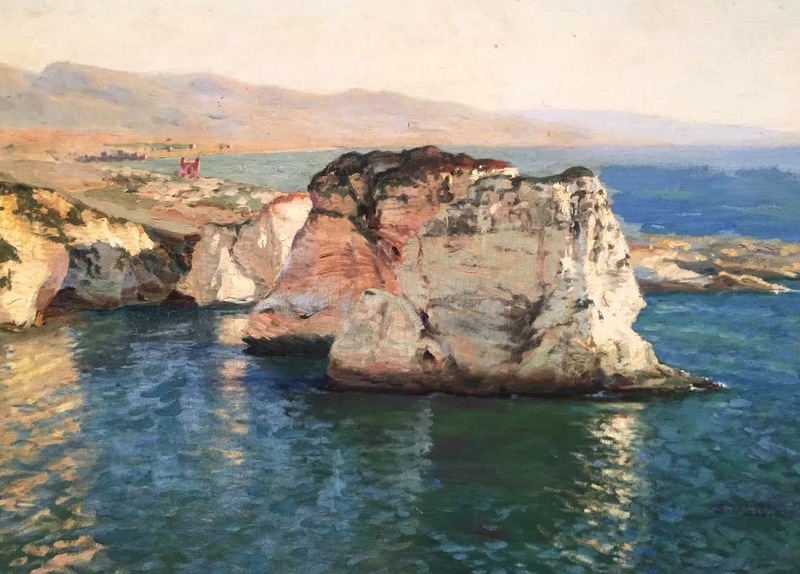 The natural offshore rock arches of Pigeon Rocks or the rocks of Raouche are the most famous, and indeed one of the only, natural features of Beirut. The stretch of the Corniche directly in front of the rocks is an excellent vantage point, but far more interesting is to take one of the tracks down to the lower cliffs. 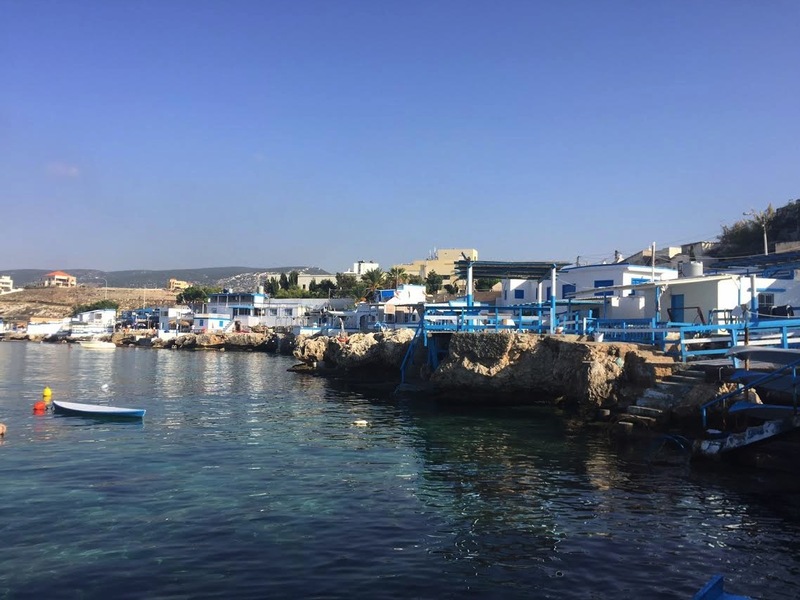 Today, this rocky peninsula is known as the Dalieh of Raouche, is the city’s last natural outcrop. The rule of 3 pervades a lot in our business and social lives. In literature you’ll find three little pigs, the three musketeers, and three wishes granted to Aladdin. Artists are familiar with 3 primary colors and 3 secondary colors. In science Newton discovered Three laws. At the dinner table you will find 3 pieces of cutlery. Most flags have 3 colors. There are 3 medals in the olympics. Three wise men appeared with 3 gifts for baby Jesus. The U.S and the French declaration of rights are based on 3 words, life, liberty, and happiness for the Americans and Liberty, equality, and fraternity for the french. Bonjour, or good day, is a french expression of goodwill said on meeting someone. A morning greeting can be a beautiful thing if we want it to be, whether it be wishing the person peace (Al salamu alaykom), greeting them while abandoning false-ego (namasate), asking if they have eaten (Chī fàn le ma). There is a beauty in expressing a first hand greeting to another human being. Dar Onboz, literally meaning the house of hemp seeds, is an independent award winning publishing house founded in 2006 in Beirut by Nadine Touma and Sivine Ariss. 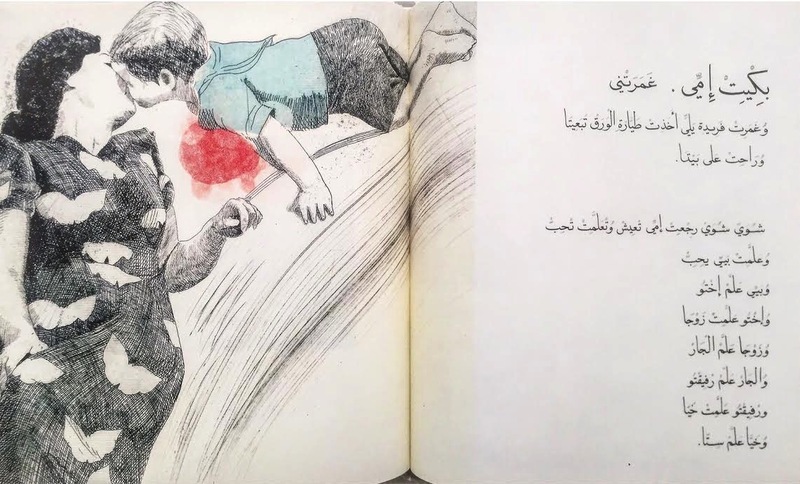 The ethos of their work is to produce and print beautiful books for children and young adults that celebrate the arabic language and its richness. Its name is inspired by Touma’s grandmother who used to be a legendary story teller and loved hemp seeds which she stored in her kitchen closet (namliye). Lebanon, which has a variety of agricultural lands, from the interior plateau of the Bequaa valley to the narrow valleys leading downward to the sea, enables farmers to grow all kinds of crop. Tobacco and figs are grown in the south, citrus fruits and bananas along the coast, olives in the north and around the Shouf Mountains, and fruits and vegetables in the Beqaa Valley. 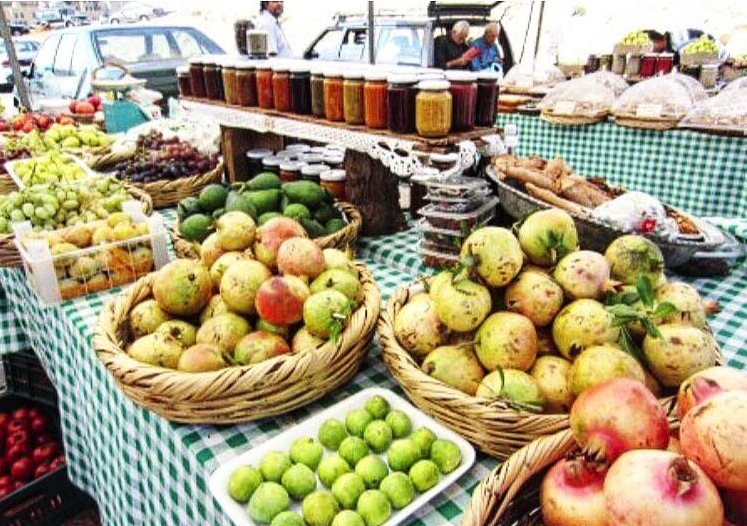 More exotic crops include avocados, grown near Byblos. The very rare combination of clay/silty soil, calcareous water, and an average of 300 days of Mediterranean sunshine provides an environment in Lebanon for outstanding full flavoured fruits and vegetables. The fact that Lebanon has an area of 10452 km2 makes it possible for us to eat fresh produce all year long.